CONGRATULATIONS!!! 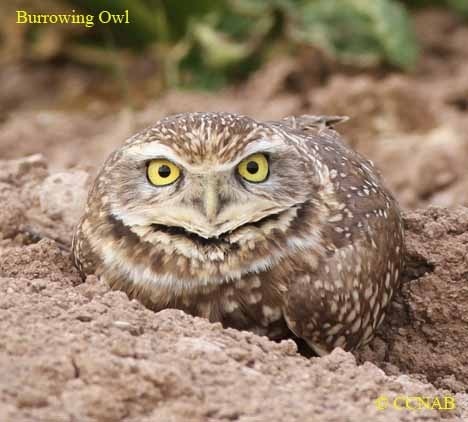 YOU'RE ON YOUR WAY TO BECOMING A SAVIOR OF BURROWING OWLS! above image from ( http://www.birds-of-north-america.net/images/burrowing-owl-10.jpg).